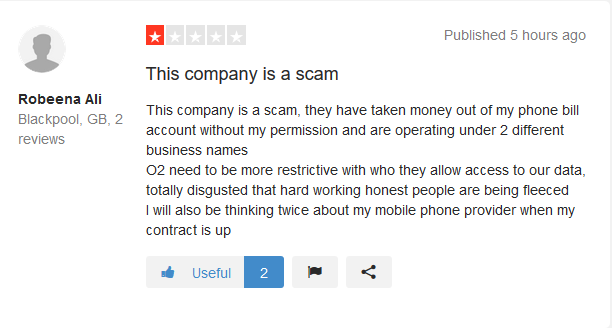 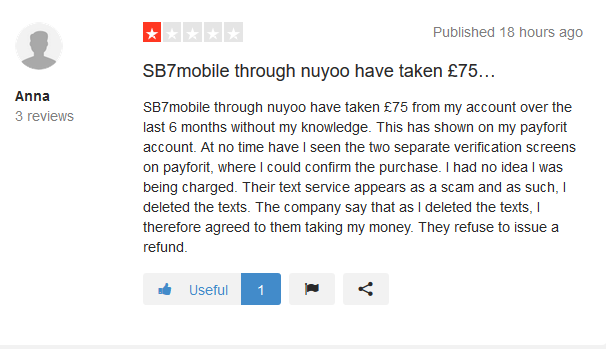 Totally scammed by these guys for two months- luckily I spotted their text. 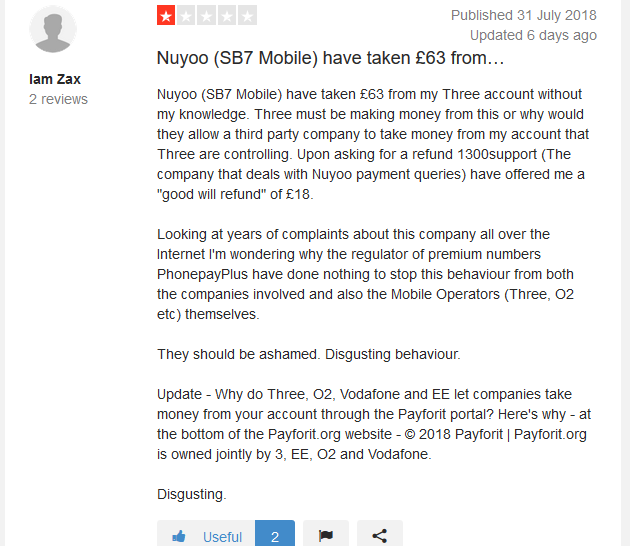 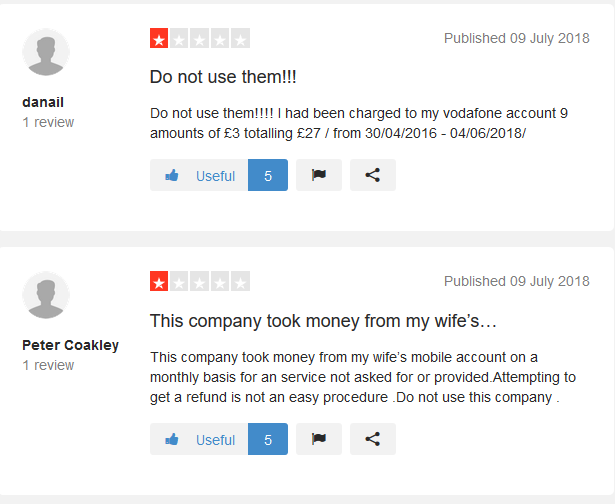 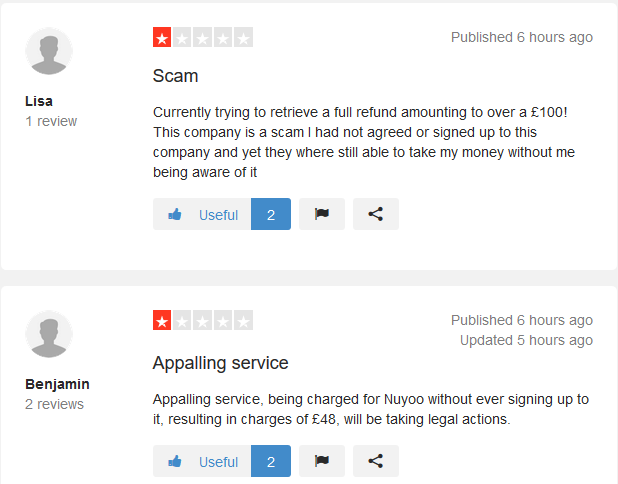 Vodafone were not very helpful (put a bar on all further payments) but I contacted NuYoo (via their call centre- via email- not the expensive phone line). 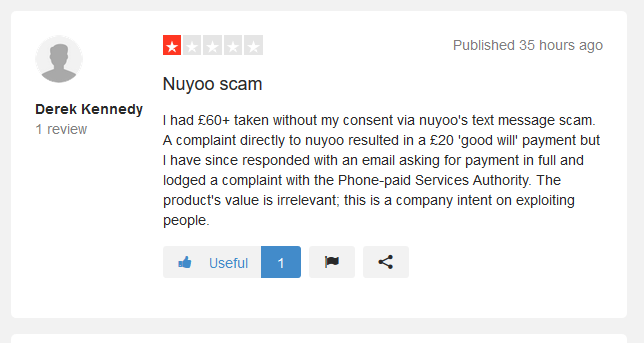 Pointed out I had not signed up, I had not hadn’t received any goods or services from them and also they ONLY had my mobile number (not my email or any other details) so how could I have signed up through two step verification process?